As far as gaming on Mac goes, contrary to popular belief, there are quite a few games available for Apple’s line-up of laptops. True, the MacBook and MacBook Air will probably struggle to run some of them, but gaming on a MacBook Pro or an iMac is very much possible. You guys probably already know of my never-ending love for casual, adventure, and puzzle games on mobile. Lately though, I’ve been branching out to gaming on my MacBook Pro as well. Nothing too extreme, I love CS:GO, so I play that, and I have tried TF2, along with some other indie, mostly time-killing games like Not Tetris. 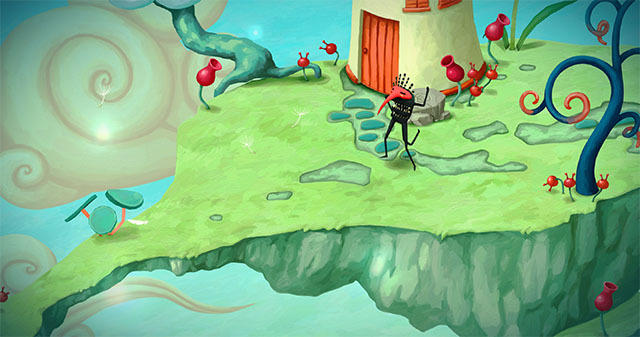 On my quest to find more games that run on Mac, I came across this one game called ‘Figment’. It’s not exactly one of the latest games out there, and while the App Store only added it in January 2018, it has been available on Steam since September 22, last year. The game was priced at ₹1,600 on the App Store, which is why I chose to go with Steam, where it’s priced at ₹354 currently, at a 33% discount. Also, it has a demo, which is what I tried out first. As a general rule while gaming on a Mac, try out the demos (if available) first. Some games (like Figment) mention that they need a dedicated GPU to run, but they run fine on lower end machines as well. 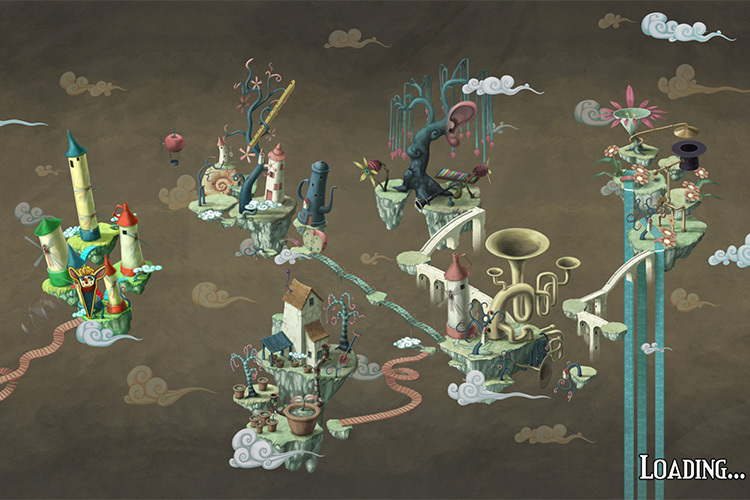 Coming to the game itself, Figment is the kind of game that’s a tad difficult to explain. It’s not extremely good, the way some games are, and when it loaded up, it gave me a distinctly ‘meh’ feeling. Surprisingly, though, the game is quite fun to play, and is rather challenging — something I really appreciate. 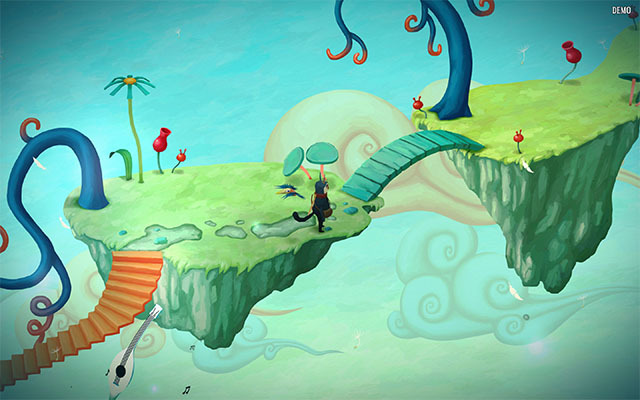 Bedtime Digital Games has done a great job of making playful, colourful and lively graphics for Figment, adding a sense of immersion to the game that’d otherwise not be possible for it to achieve. Playing as ‘Dusty’, you’ll be faced with numerous puzzles and challenges, all of which are finely tuned to not be too difficult or too easy at the same time. Some challenges will probably take more than one attempt to complete, but the game doesn’t end up boring the player. In my time playing the game, I liked how challenging it was, while keeping the graphics and the over-all game construction playful as well. You can try out Figment Demo from Steam, and purchase it for a price of ₹529 (currently discounted to ₹354).